Join our classes to improve your skill and your K9 abilities such as, the art of being a decoy, bomb & narcotics detection, and K9 unit supervision skills..
Education for various law enforcement agencies such as ICE, FBI, and TSA looking to strenghten their defenses against terrorism. We strive to provide the worlds highest caliber of K9’s for sale. 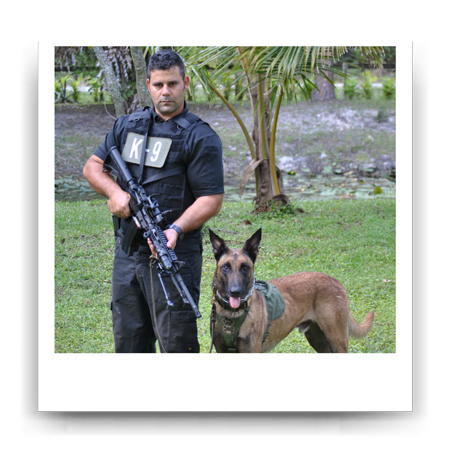 Our trained protection dogs are ideal for personal, family, and business use. IST K9 led by Shay Maimoni, former Israeli Defense Forces, and K9 Special Trainer with over 20 years of K9 operational and training experience with law enforcement in military working dogs. He was introduced to MWD in the IDF at the year of 1996. The Israeli Defense Forces, which have been in constant combat for over 70 years, train to the highest level possible with an emphasis on real-life scenario based training for fully trained well rounded dog, and knowledgeable handler. Shay is a known speaker regarding Counter-terrorism and has trained canines, handlers and trainers all around the world. 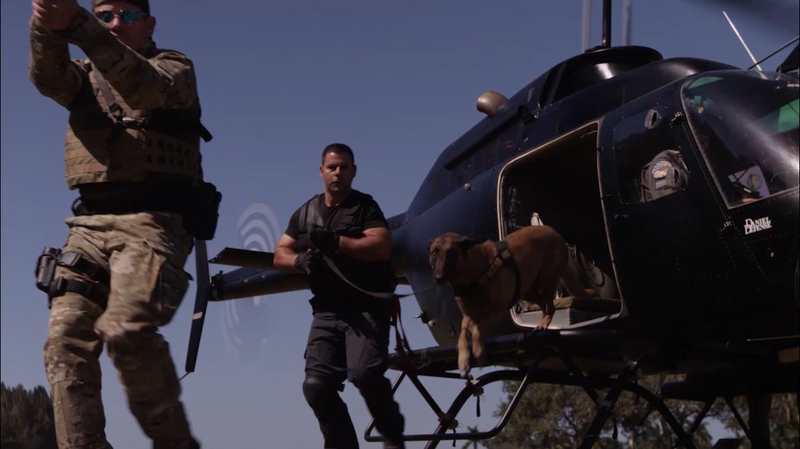 Shay pays significant attention to K9 Counter-terrorism, S.W.A.T. Training, Tactical Obedience, Detection Training, Patrol and Decoy Development.